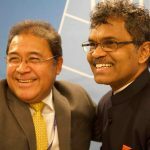 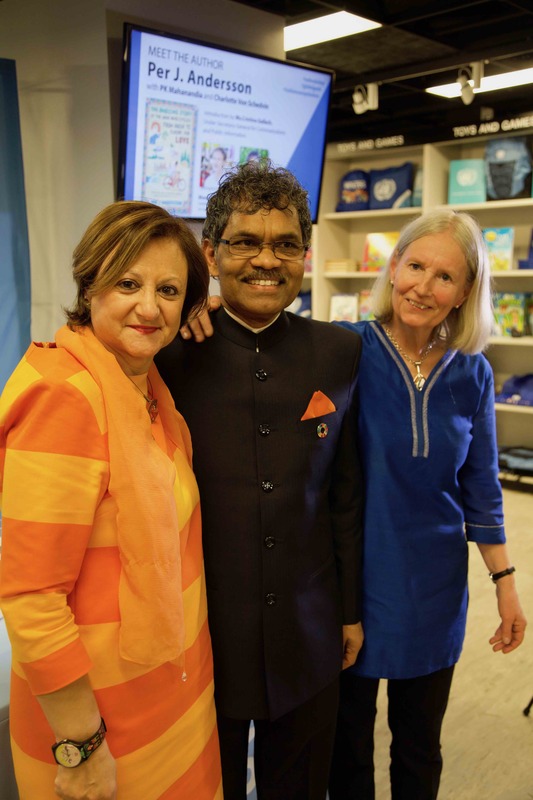 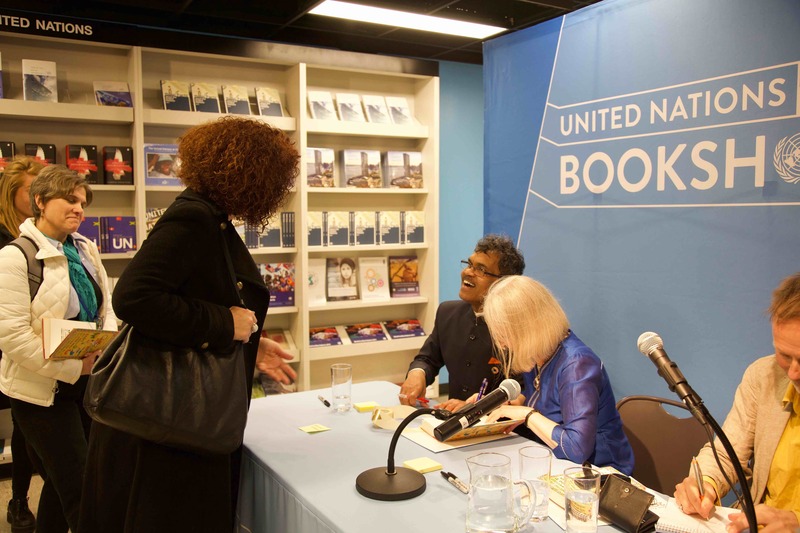 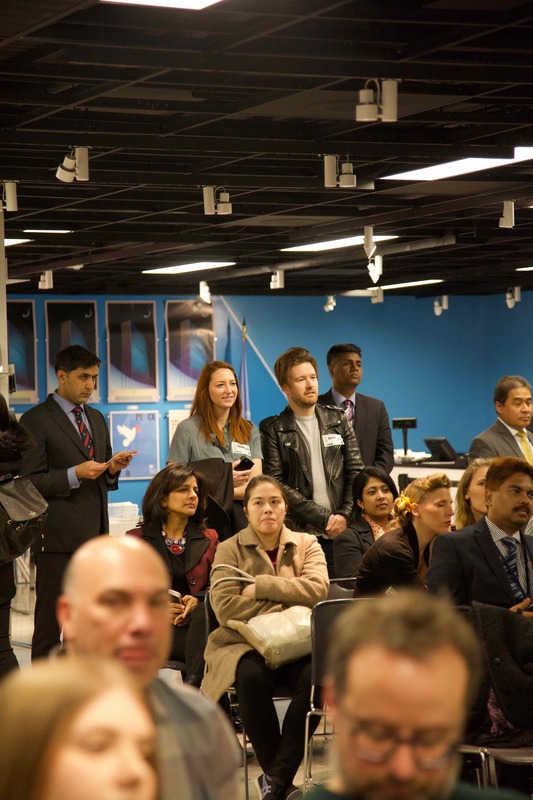 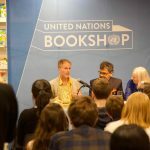 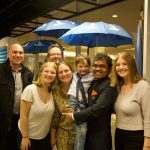 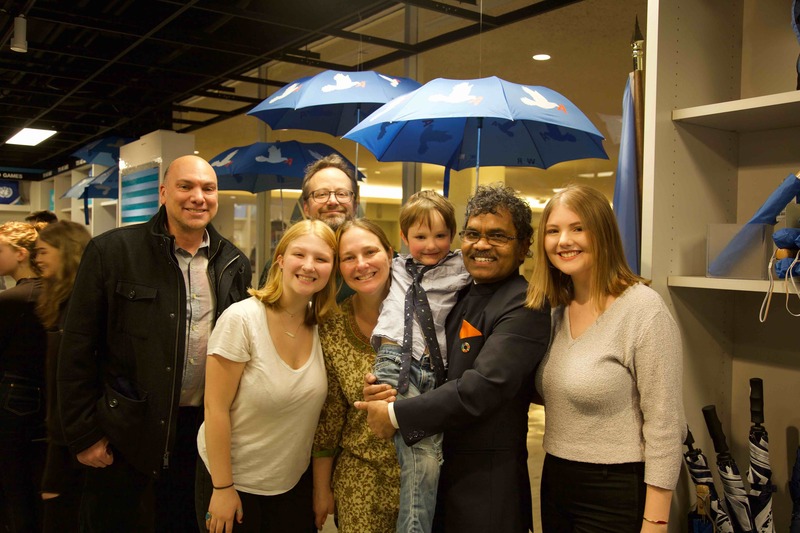 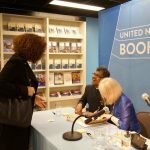 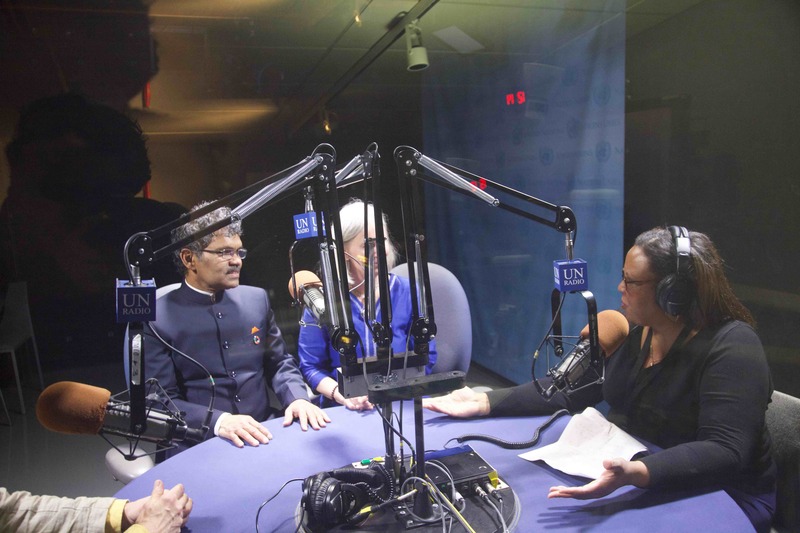 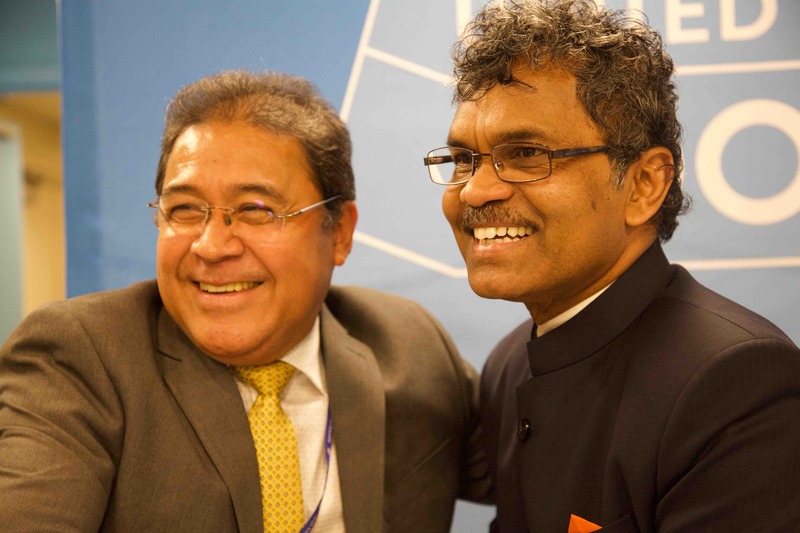 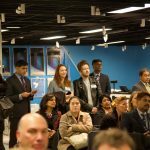 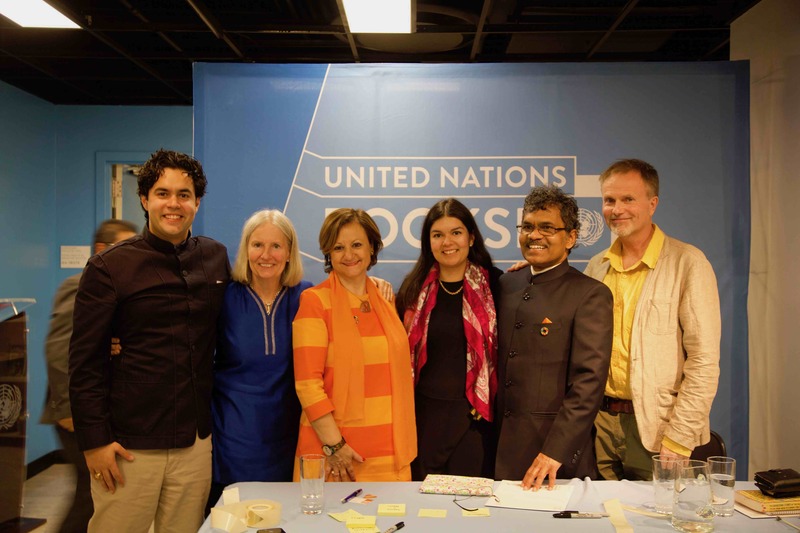 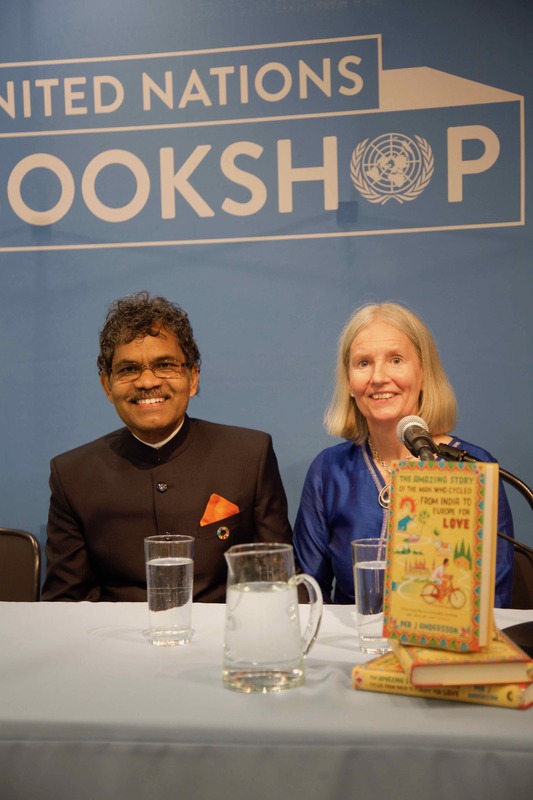 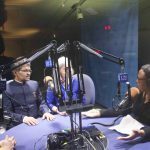 On the International Day of Happiness, the United Nations New York, Headquarters hosted a special book launch for The Amazing Story of the Man Who Cycled from India to Europe for Love. 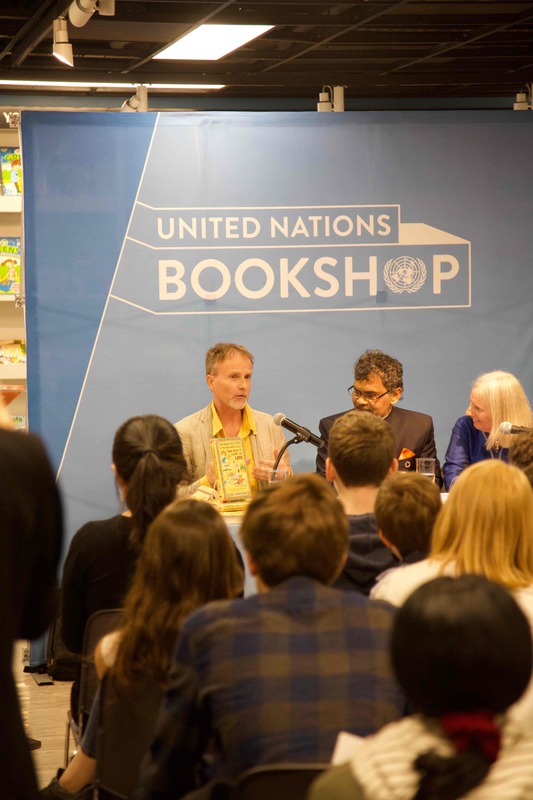 "It's an Incredible story.. A story that will make you cry and laugh". 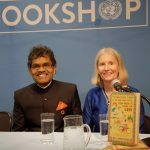 The book is based on the life journey of an Indian man, PK Mahanandia, and his Swedish wife, Charlotte Von Schedvin. 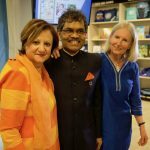 Along with the author of the book, the couple came to share their experience, as well as their understanding of love and happiness. 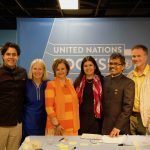 United Nations Team, Staff and all Attendance for celebrate with us the international day of happiness.